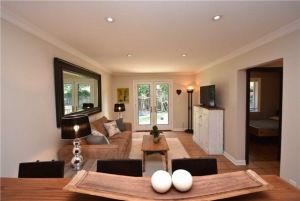 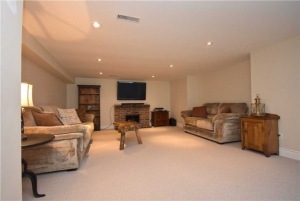 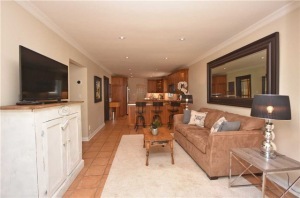 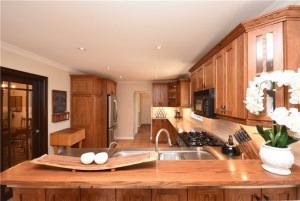 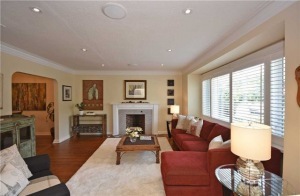 Property Description: A Rare Offering In The Heart Of The Kingsway! 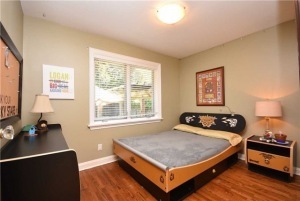 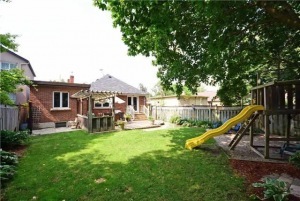 Live In And Love It Or Rebuild On This Tremendous 40' X 122' Lot Boasting An Exceptionally Huge 3 Bedroom Bungalow Generously Updated Throughout Featuring A Full-Sized Main Floor Family Room, Large Bedrooms, Spacious Living/ Dining Room, Eat-In Kitchen And Spacious Finished Basement W/Income Suite Potential. 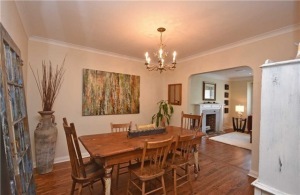 A Wonderful Mix Of Preserved Vintage Charm With Tasteful Modern Updates Throughout. 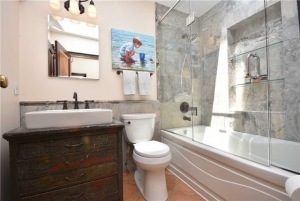 Renovated Baths. 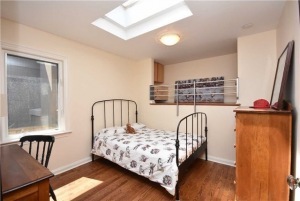 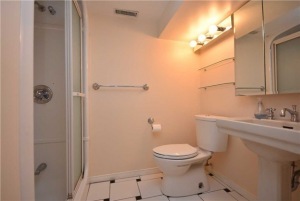 Loads Of Storage,Private Fenced South-Facing Backyard Drenched In Sunlight. 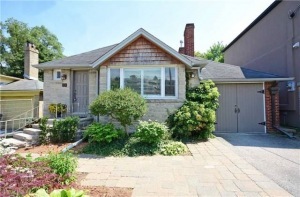 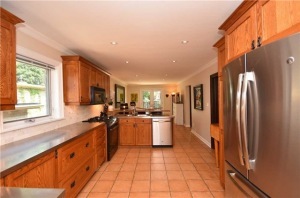 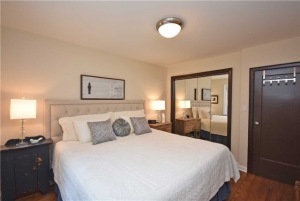 Walk To Sought-After Lambton-Kingsway School/ Park, Subway,Kingsway Shops & Restaurants.